The Westchester Community Foundation is pleased to congratulate board member Michael Markhoff, partner at Danziger & Markhoff LLP, on being named “2016 Trusts & Estates Lawyer of the Year” for White Plains, NY by Best Lawyers. Only one lawyer in each practice area in each community receives this honored designation. Guided by a Board of Advisors, the Westchester Community Foundation helps create and connect Westchester donors to their charitable passions for meaningful and impactful philanthropy. Markhoff joined the Foundation’s Board in 2011. He is listed in Best Lawyers in America, in the Trusts and Estates category, and in Super Lawyers, in the Estate Planning and Probate category. 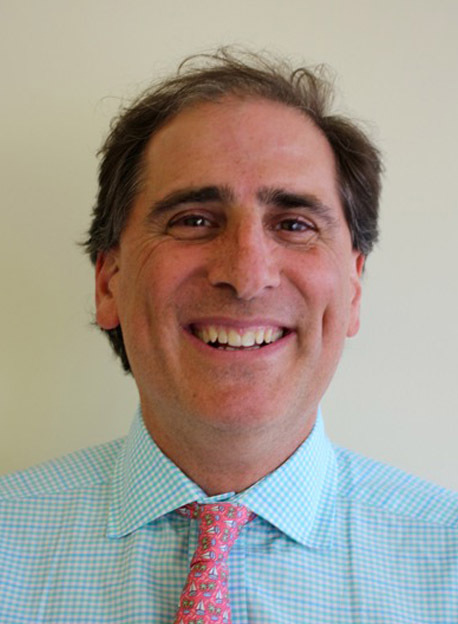 Mr. Markhoff is past president of the Estate Planning Council of Westchester County, Inc. and the Hudson Valley Estate Planning Council and past chairman of the Trusts and Estates Section of the Westchester County Bar Association. He was also the Ninth District delegate to the House of Delegates of the New York State Bar Association Trusts and Estates Section, as well as a member of its Executive Committee. 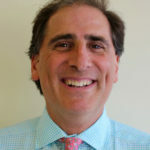 Mr. Markhoff was also a member of the Board of Trustees of the Bedford Free Library from 2005 to 2014, and was a member of the Board of Directors of Fox Lane Youth Lacrosse from 2013 to 2015. Mr. Markhoff earned his J.D. at Brooklyn Law School and his bachelor’s from Columbia College. He resides in Bedford with his family.